Visit your favorite winery on Easter Sunday to join in our Fourth Annual Adult Easter Egg Hunt. 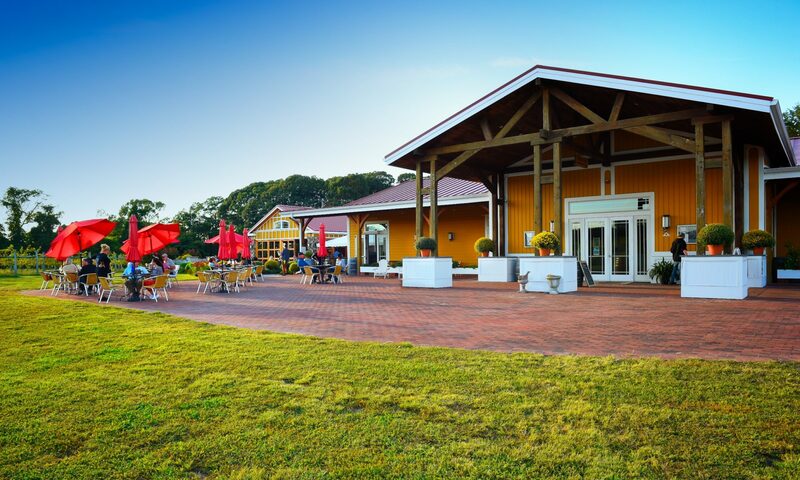 Purchase a bottle of wine, a filled sangria growler or bring yours for a refill, and have a chance to search for an Easter egg in the vineyard. Everyone who finds an egg is a winner as each contains a special winery prize! You could win anything from a Wine Tasting for Two Guests ($30 value) to a Private Wine and Cheese Party for Ten Guests($300 value). Must be 21 years or older to participate – One egg per bottle purchase per adult.